This Saturday 9/8! 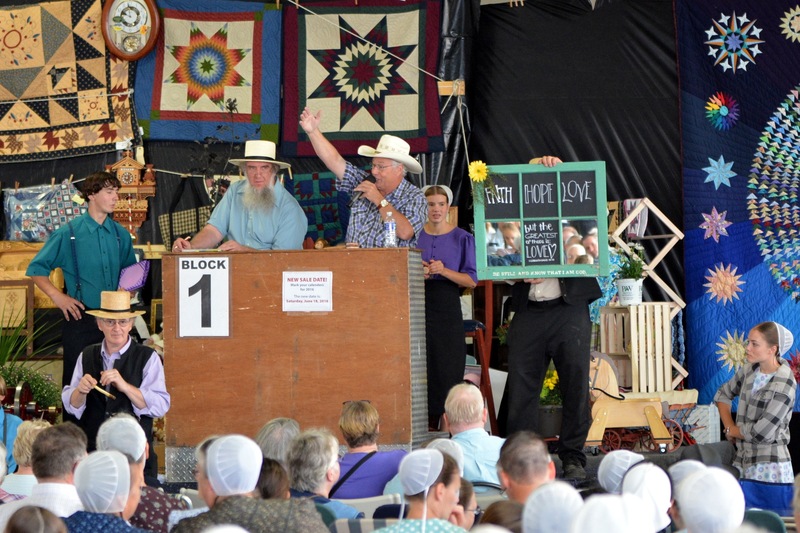 Our Last Auction of the Season! Join us for our Blair County Auction, our last auction of the season! Come out for a day of fun, food and fellowship! 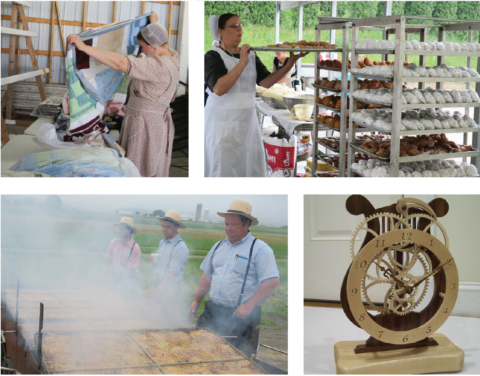 Handmade quilts, handcrafted furniture, wooden crafts, sporting goods, handmade toys and garden plants will be available for buyers at our auctions. A variety of food choices will be featured including chicken barbecue, freshly made pies, donuts, whoopie pies, ice cream and more! The proceeds from the annual benefit auctions are a major source of revenue for both the Clinic for Special Children. Sept 8th Join Us for a Special Tour and BBQ!